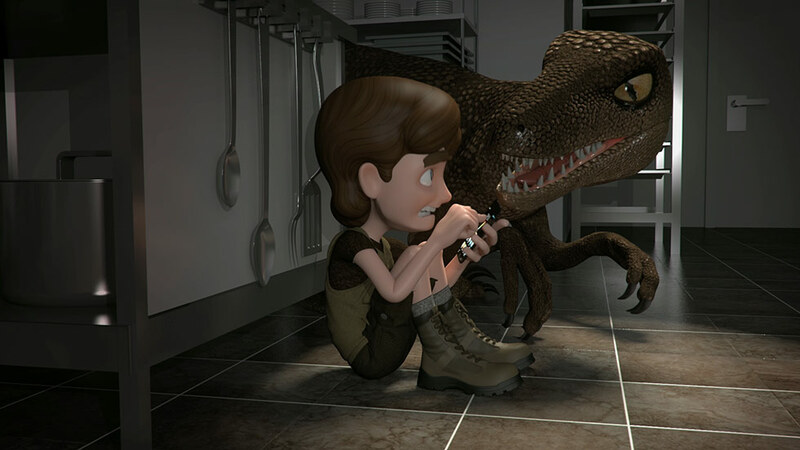 The last thing you want when you’re hiding from rampaging carnivorous dinosaurs is for your mobile phone to ring. No, really, it’s very bad. 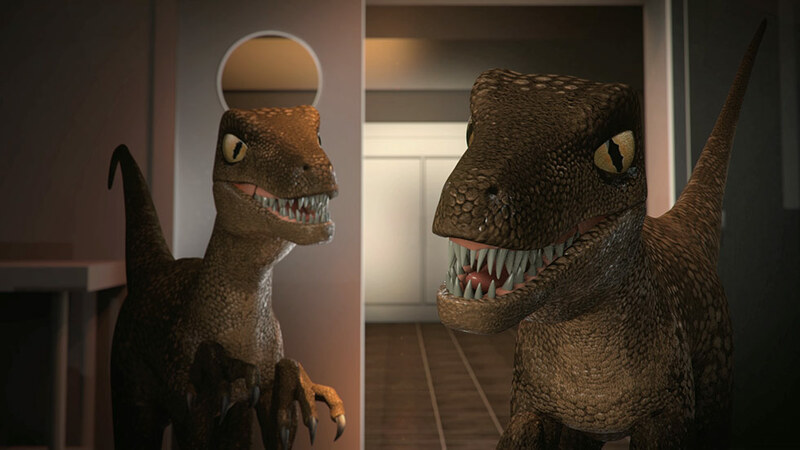 A little 3-D reminder produced for Axiom Telecom.